Join Senior Editor Ella Morton for a free whirlwind tour of weird and wonderful places around the globe. 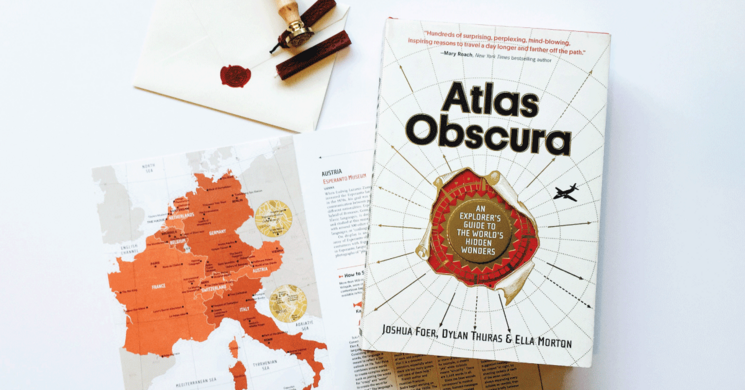 Come to Old Firehouse Books to hear highlights from our book, Atlas Obscura: An Explorer’s Guide to the World’s Hidden Wonders and celebrate the launch of the Atlas Obscura Explorer's Journal! A giant fiery hole that’s been burning in the Turkmenistan desert for 40 years. The astonishing self-mummifying monks of Japan. A volcanic shard home to a tiny population of palm-sized insects long thought to be extinct. 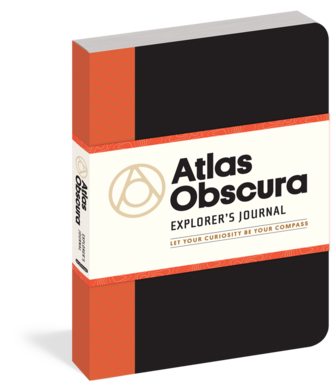 For your own adventuring, the Explorer's Journal includes a brief guide, with maps, to finding the hidden magic in a dozen of the world's most interesting cities, from New York to Shanghai to Budapest to Tokyo to Cairo. The book and journal will be available for purchase, and you'll get a chance to have them signed and chat with Ella. This event is also the perfect opportunity to meet other curious explorers! The event is free and does not require tickets.